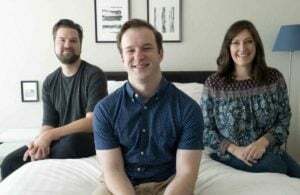 In another sign that direct-to-consumer mattress shopping isn’t going anywhere, Mattress Firm announced its own line of bed-in-a-box beds, named Tulo. 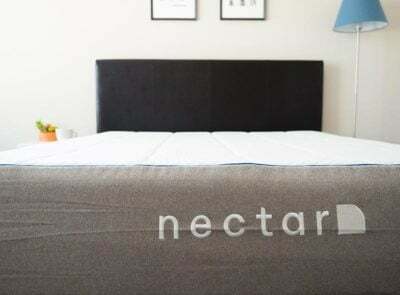 Tulo mattresses have 10″ profiles and all feature a four-layer design, knitted Polyester and Tencel blended covers, and high-density CoolFlow ventilated memory foam. 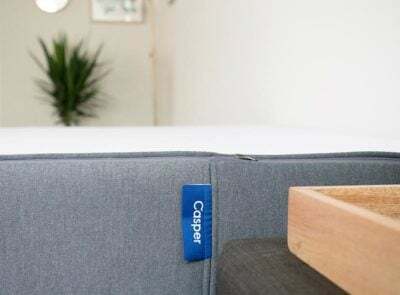 The brand was likely designed to challenge popular online-only companies like Casper and Leesa, comes in three different comfort levels: soft (plush), medium, and firm. 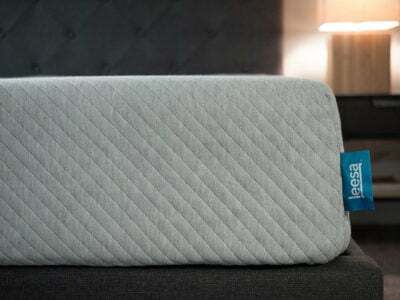 Tulo is priced competitively, a Queen is $650 – compared to Casper’s $950 – and all beds range from $375 to $800. 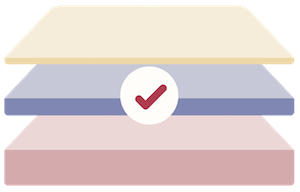 There is a free delivery offer currently and 120-day trial to test the mattress out. Customers can order online or see the Tulo mattresses in person at a Mattress Firm retailer. 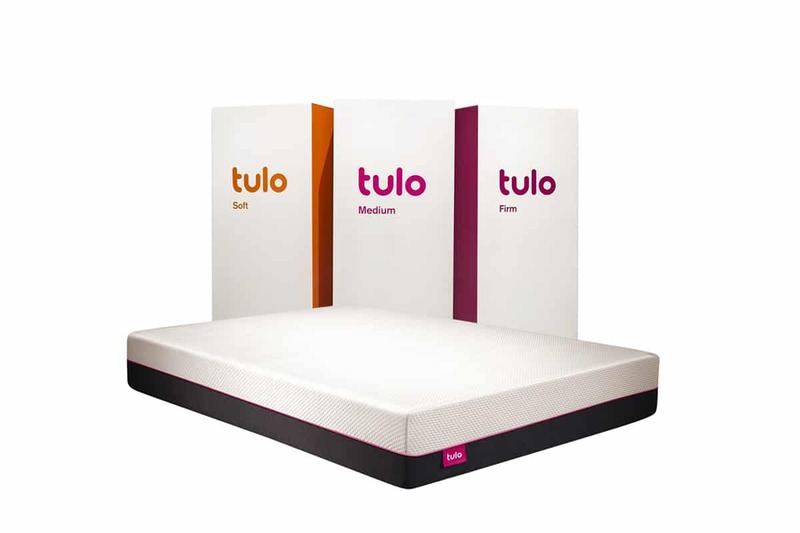 New York Mattress Firm locations will be the first to have a Tulo section but they should be in most retail stores by the end of the year, according to Bloomberg. 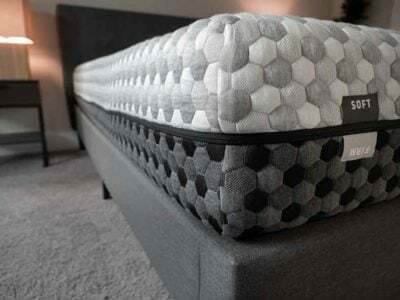 Mattress Firm is not the only mattress retailer joining the bed-in-a-box club, online home furnishings, and decor company Wayfair introduced their own foam mattress, Nora, this month. 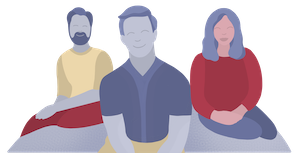 Earlier this year Serta Simmons launched a sub-brand, Tomorrow Sleep that offers direct-to-consumer products, including a hybrid mattress. In case you were curious, the word “tulo” means “sleep” in Chichewa, a language spoken in parts of Africa, according to the New York Post. Mattress Firm was acquired by South African holding company Steinhoff International last year.